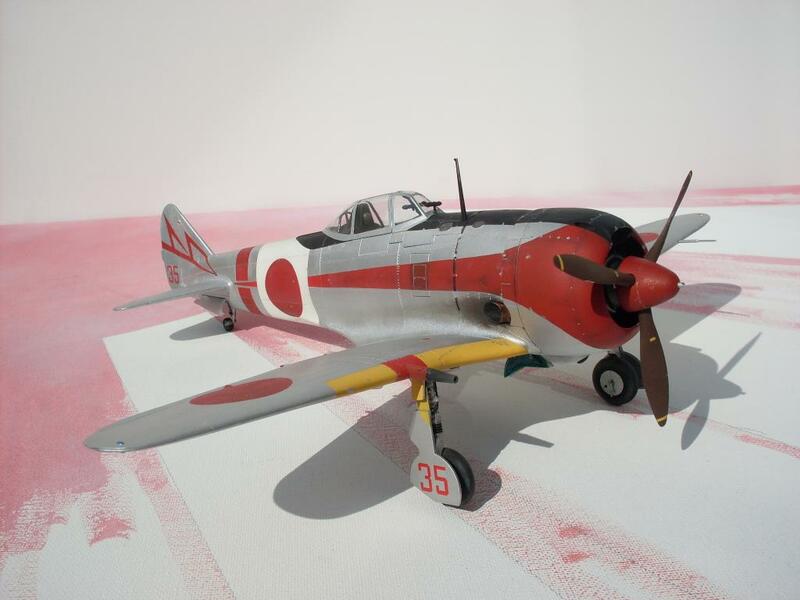 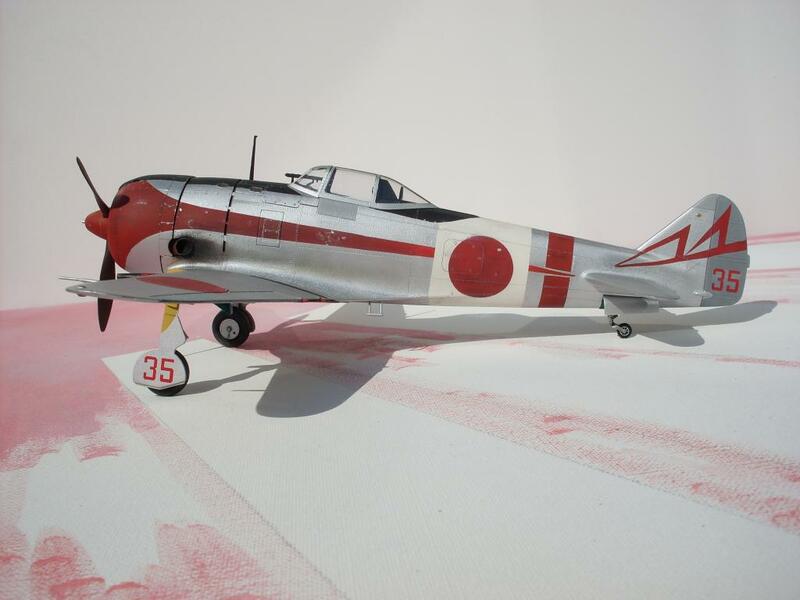 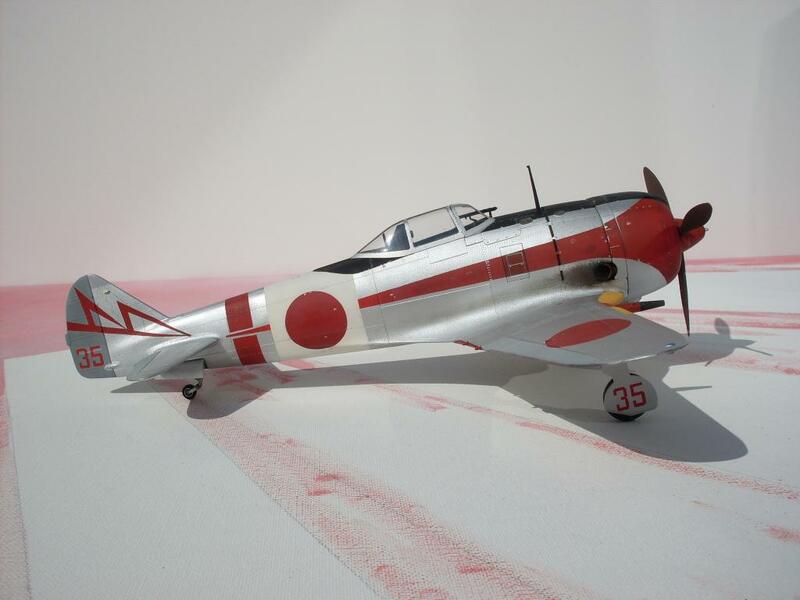 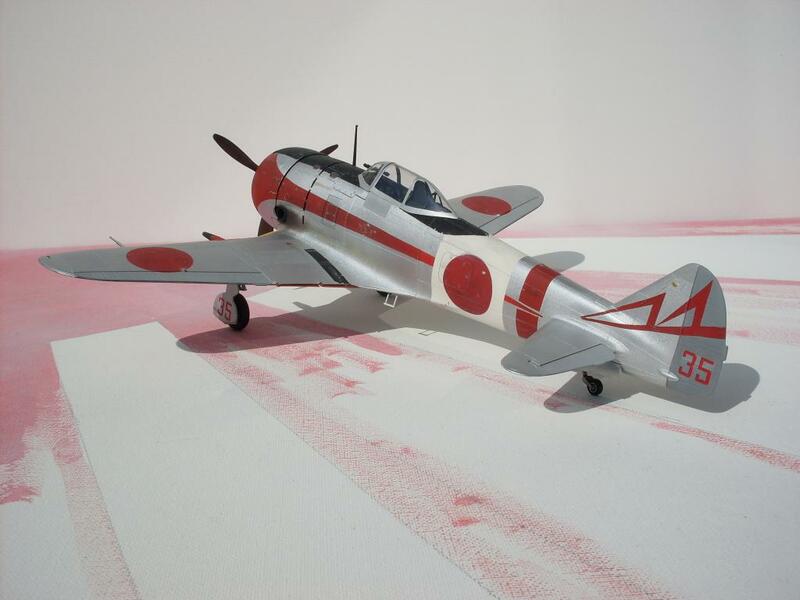 Another one of my earlier builds, 1:32 scale Hasegawa Ki-44 Shoki. 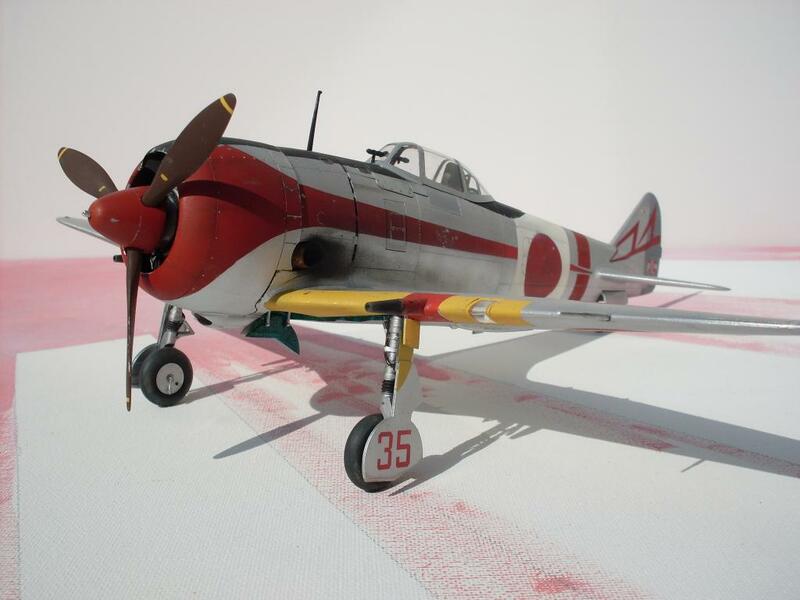 Everything is sprayed with Revell enamels, only decals used is the number on the tail and wheelcovers. 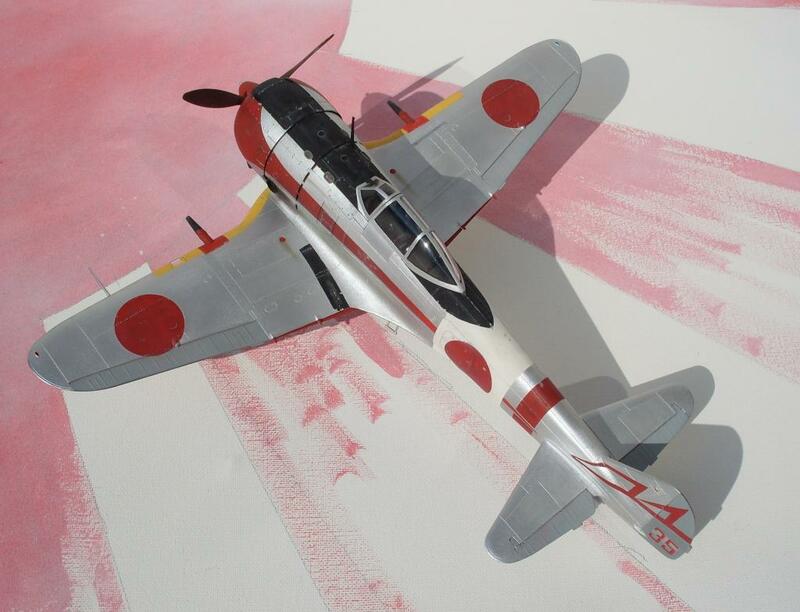 Had a hell of a job on the red “line” on the fuselage sides.